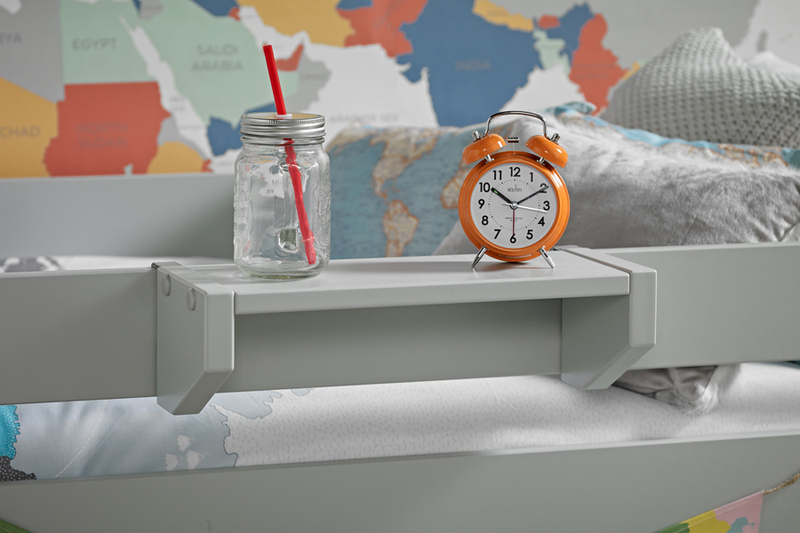 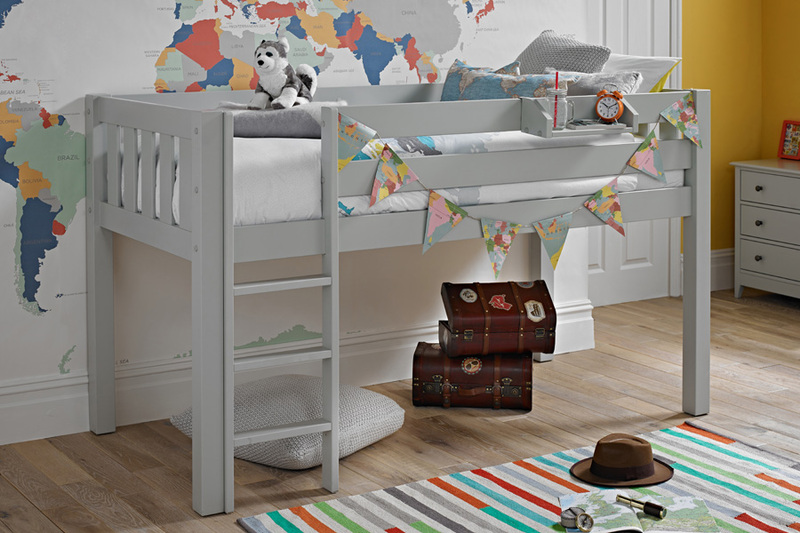 Our new and exclusive Jubilee Midsleeper is not just a child’s bed, but it’s a brilliant space saver with plenty of room underneath for children’s storage or play. 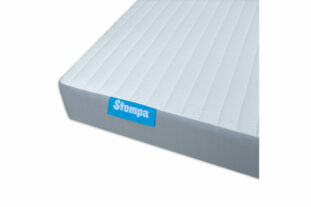 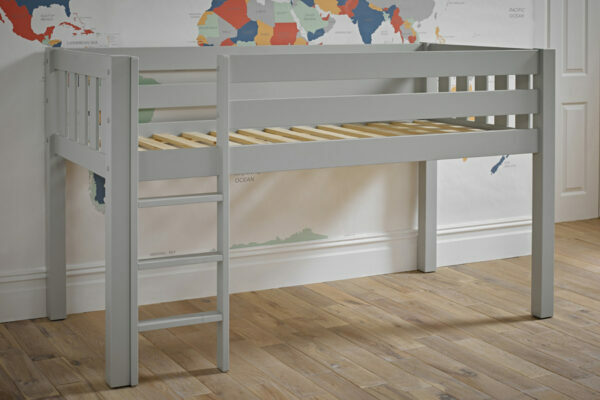 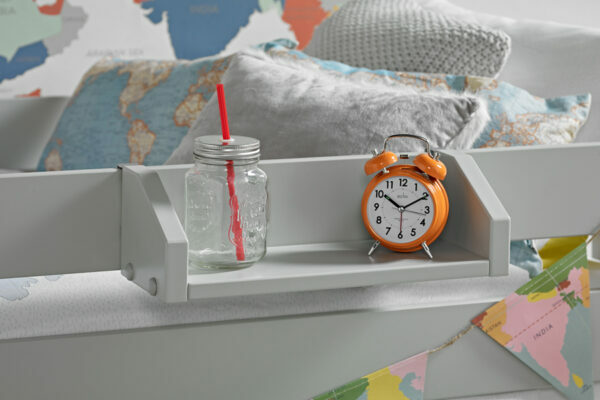 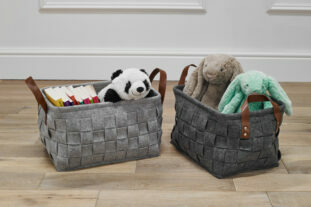 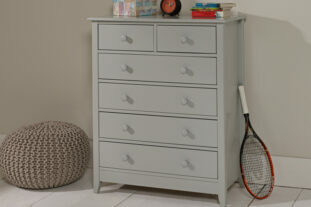 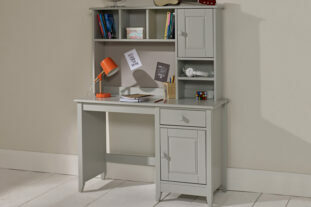 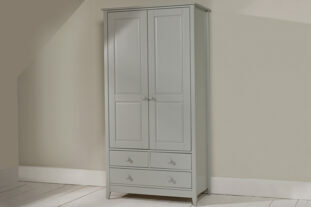 Gorgeous and sturdy children’s bed and available in a stunning Soft Grey finish. 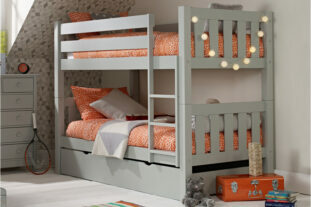 This marvellous midsleeper bed will really make an impact in any bedroom. 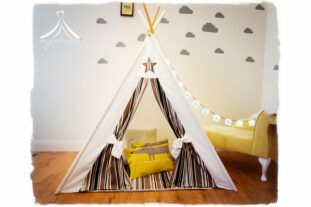 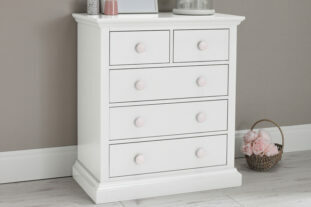 Matching children’s bedroom furniture is available in the striking Jubilee Bedroom Collection and all children’s bedroom furniture in the Jubilee range is also available in Soft Grey and classic Ivory White.